So as you may have seen in my recent haul, i bought the mua eyeshadow palette in undressed and a couple of other nice things! so today, i thought i'd share my opinions on this little beauty! anyway, as you can see, it contains 12 eyeshadows and a double ended sponge applicator. 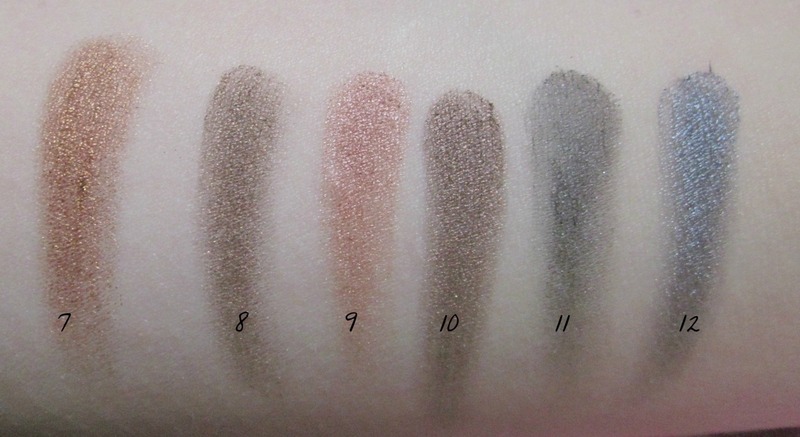 The eyshadows are mainly shimmery but there are 2 matte colours, which aren't as pigmented as the other eyeshadows, but for 4 what do you expect? that also goes for the sponge applicator too! i was pleasantly surprised with how pigmented these shadows are! i find the darker colours have a better pay off that the lighter ones, as you will probably see in the swatches down below. Sadly, these eyeshadows don't have names, but on the back of the palette they are numbered 1-12. If i had to choose a favourite it would be number 4 because it is so pretty and pink and shimmery! thank you for reading, hope you enjoyed! 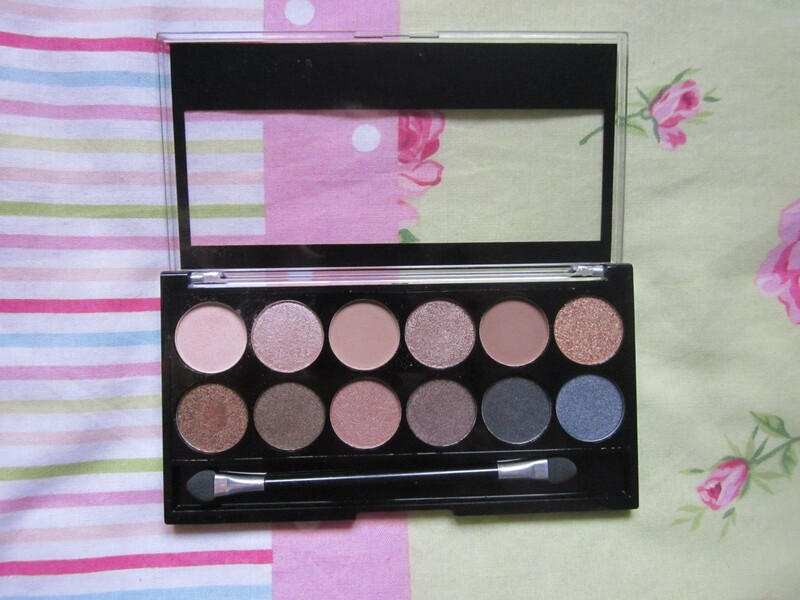 have you tried any mua eyeshadow palettes? 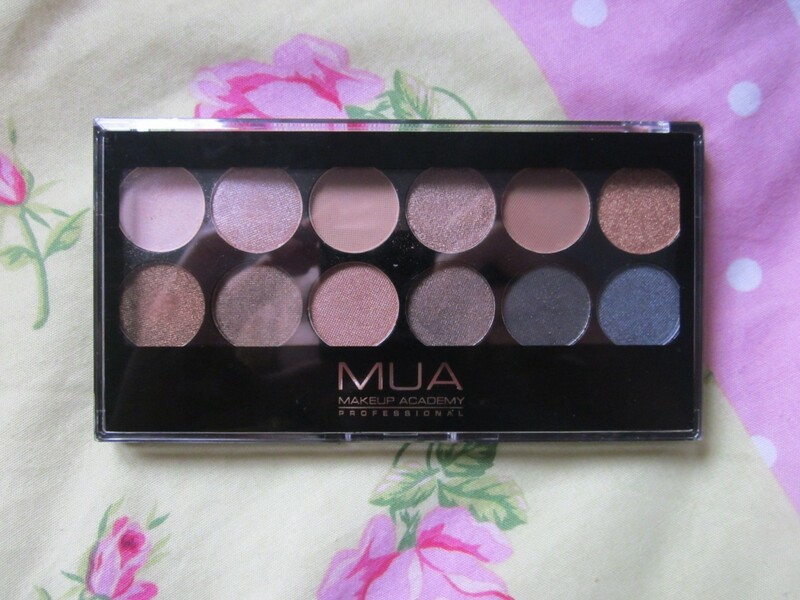 44 comments on "mua undressed eyeshadow palette"
Love Mua products - they come at such a great price! i can always rely on mua for a good palette! Love the colours of these eye shadows!, can't believe how cheap they are too! Nice palette, I like all of the gold-y tones! I've never tried their eyeshadows but these are really pretty shades and they seem to swatch so well. I've definitely gotta get on these! How much is this pallette? it looks amazing! You are so pretty and you have a fabulous blog that I am now following. I notice we have the same name haha!! I love MUA palettes. I've got the heavan and earth palette which is really good for natural everyday eyeshadow as well.